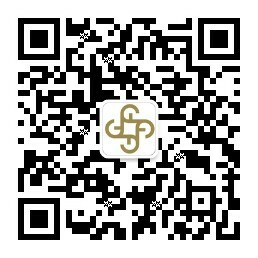 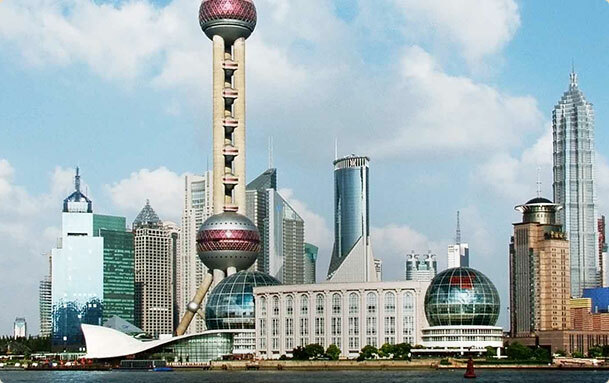 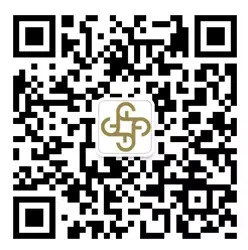 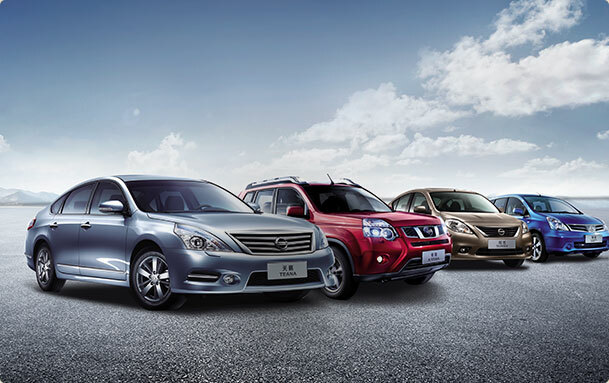 ﻿ Wuhan branch - Service network - Chailease International Finance Corp.
Zhong Li Wuhan branch is located in nine provinces called Wuhan. 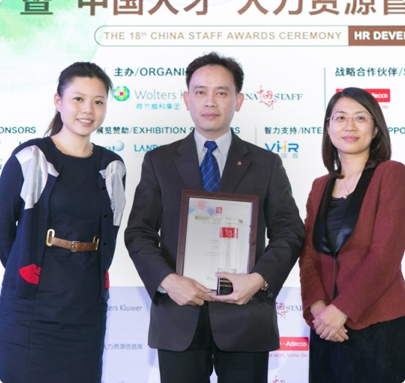 Set up 5 years ago, everyone in the company in charge of the leadership, each secondary their dedicated service hot pillow Jingchu place of small and medium enterprises. 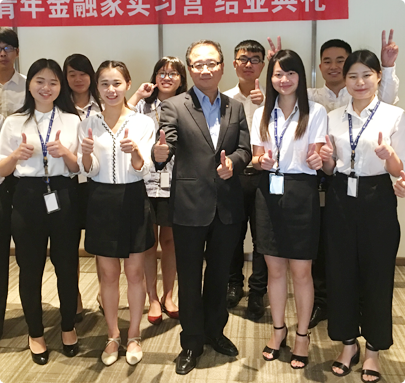 Branch has been adhering to the "heart service" entrepreneurial spirit, in the joint efforts of all colleagues, I believe Wuhan branch will do bigger, stronger.